We discuss real life issues that affect the black female community. Our goal is to offer solutions, survival stories, and support, in an effort to elevate and celebrate the black girl magic in all of us. We offer this healing and celebration through the best medicine of love and laughter. 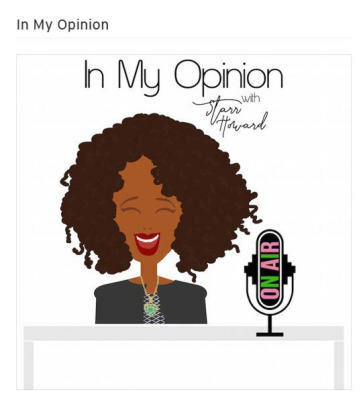 Black Girl Chat - Black Daughters + Mothers, Husbands, + Snoop?